On the instructions of the Rotunda Hospital. Latest date for receipt of applications and offers: 12pm Wednesday 20th March 2019. 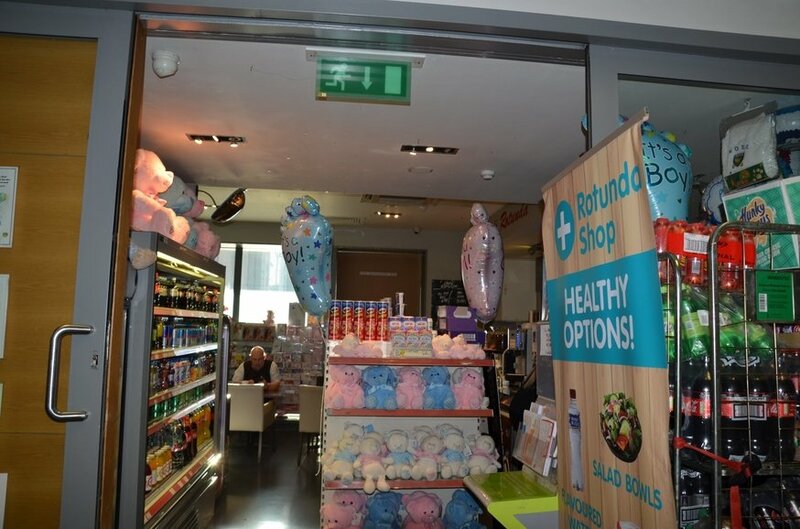 Excellent opportunity to trade in an established shop in the main entrance foyer of The Rotunda Hospital. Ground floor shop of approx. 54 sqm with remote storage of 9.19 sqm. Benefitting from an established trade from the large numbers of visitors to the hospital, patients and hospital staff. 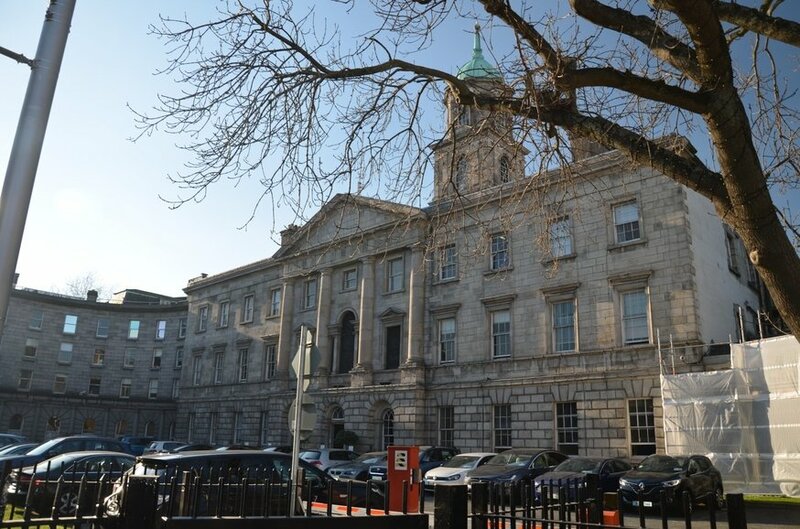 The Rotunda Hospital, the only north inner city maternity hospital in Dublin, is situated close to O’Connell Street. 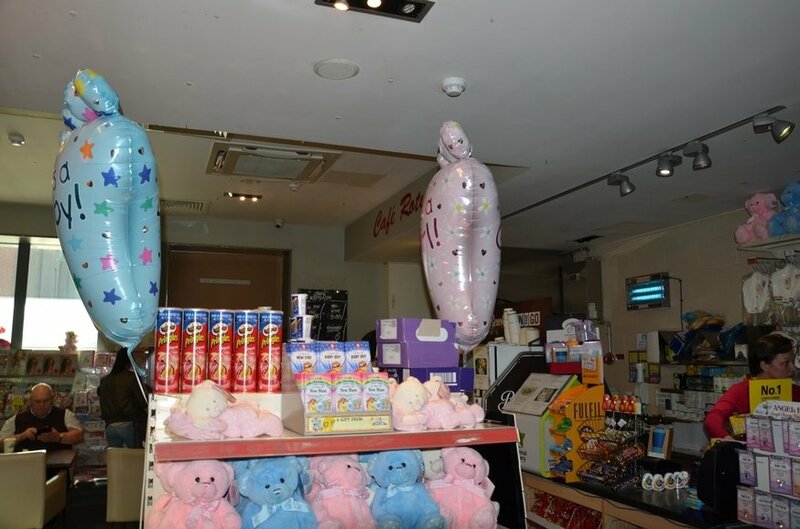 It is one of the most respected maternity hospitals in the city with approx. 8,500 births per annum (CSO, 2016). 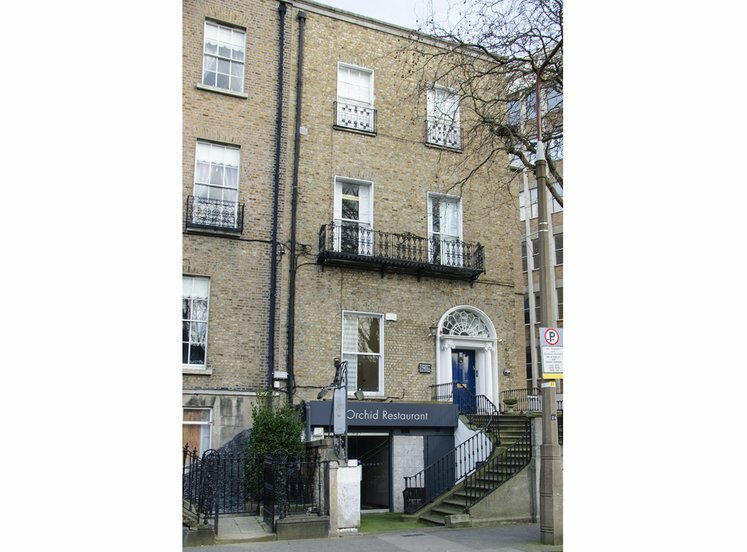 The main entrance to the hospital is situated on Parnell Square West. 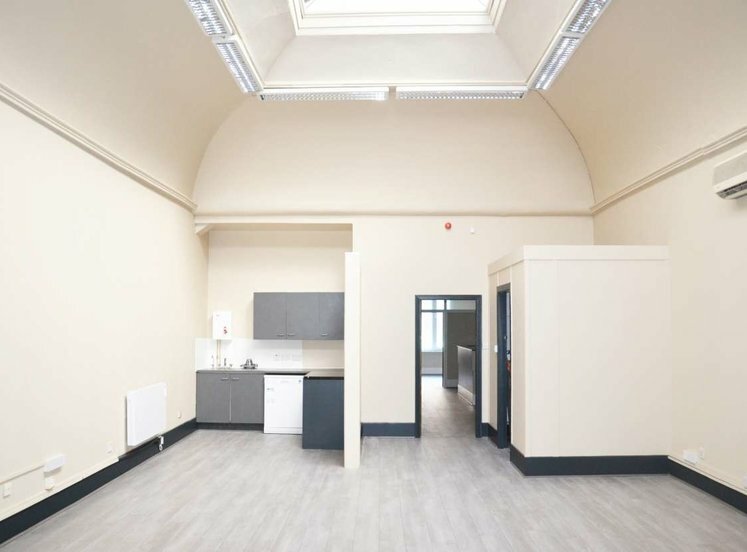 The shop unit is situated in an excellent position beside the main entrance to the Rotunda Hospital adjoining the waiting areas and the main reception. 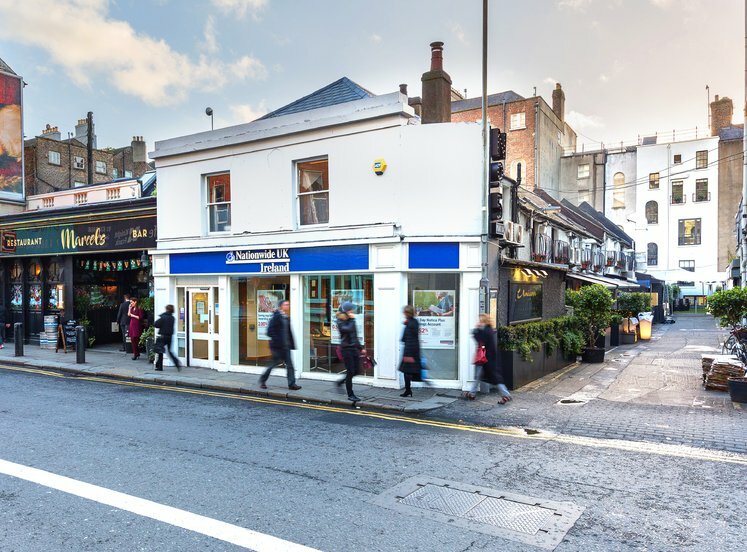 The property comprises a small “L” shaped lock up ground floor unit which is currently fitted and trading as a newsagent, gift shop and café with a small number of seats for customers. The unit has the benefit of remote storage on the first floor. The shop will be handed over in shell condition ready for an incoming tenant/licensee’s fit-out. Deliveries are currently through the main reception. Access to the hospital goods inwards yard is also permitted. We understand the unit comprises an approximate net internal floor area. 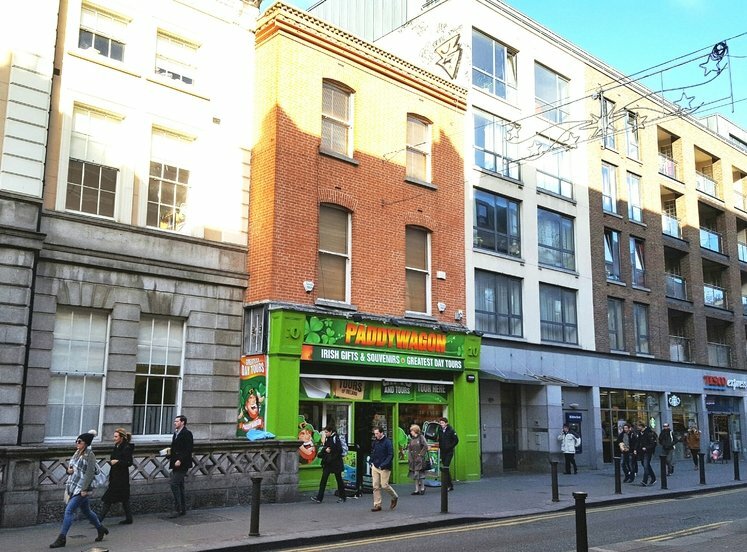 It is intended the selected tenant/licensee of the shop will commence trading in May 2019. The service charge for 2019 is €20,000. Applications are sought from experienced retailers who will have previously managed or owned a newsagency/similar shop. The chosen tenant/licensee will be required to co-operate with hospital authorities at all time during the course of the lease/licence term. 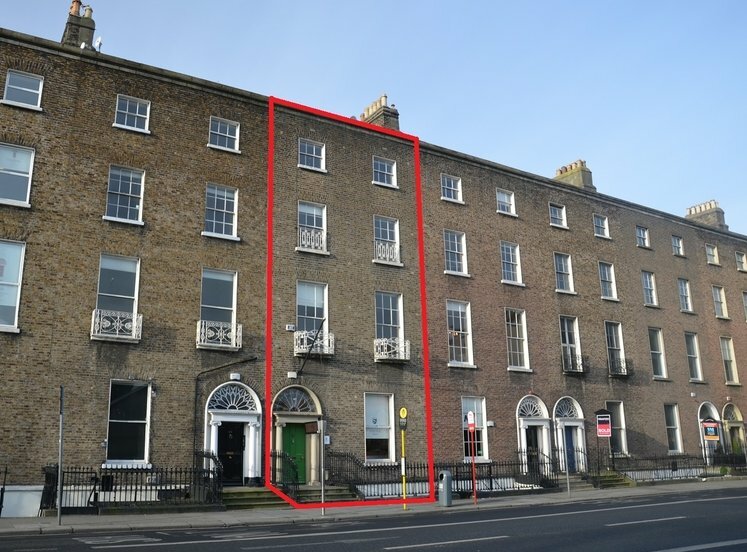 Letters of application to include an offer of rent/licence fee, must be received at the offices of Lisney, St Stephen’s Green House, Earlsfort Terrace Dublin 2 no later than 12 pm on Wednesday 20th March 2019. Sealed envelopes should be marked “Application The Rotunda Hospital Shop”. Late applications will not be considered. 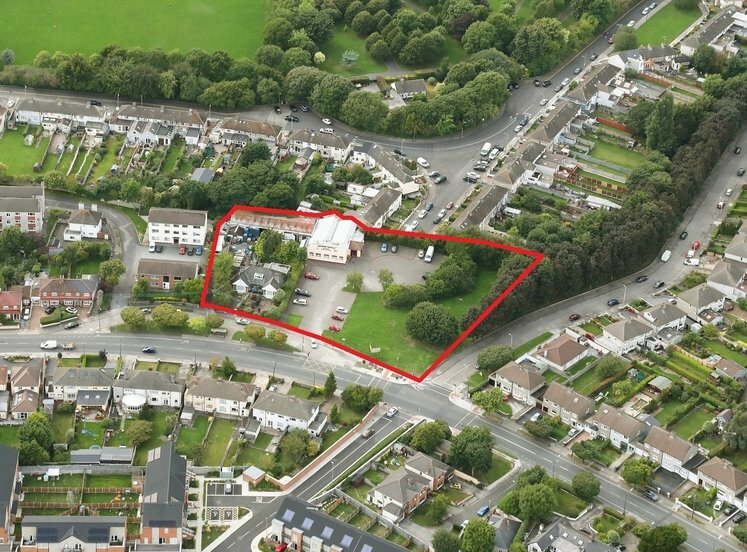 The Rotunda Hospital is not obliged to accept the highest or any offer received. The Rotunda Hospital may at its discretion, seek clarification and / or decide to interview one or more of the parties in respect of their proposal. Minimum trading hours are 9.00am to 4.30pm Mon to Friday; 1.30pm to 3.00 pm Sat and Sun and 6.30 pm to 8.30 pm every night. • Name and address of interested party. • Background information and trading history of the applicant. • Rental offer p.a. exclusive. • 3 years audited accounts. • Landlord and trade references. • Names and contact information of three parties with whom the applicant trades on a credit basis from whom references may be obtained. • Name of solicitor and contact information. • The entity taking the lease/licence. • Details of each of the directors of the company, names and contact information. • Proposed trading hours taking the minimum trading hours into consideration. • Proposed fit-out and estimated cost. • Fit-out layout and time it will take to fit-out the unit. • Proof of funding for fit-out. • Items stocked – if it is intended to change the current level of stock and/or expand the range of items on sale. 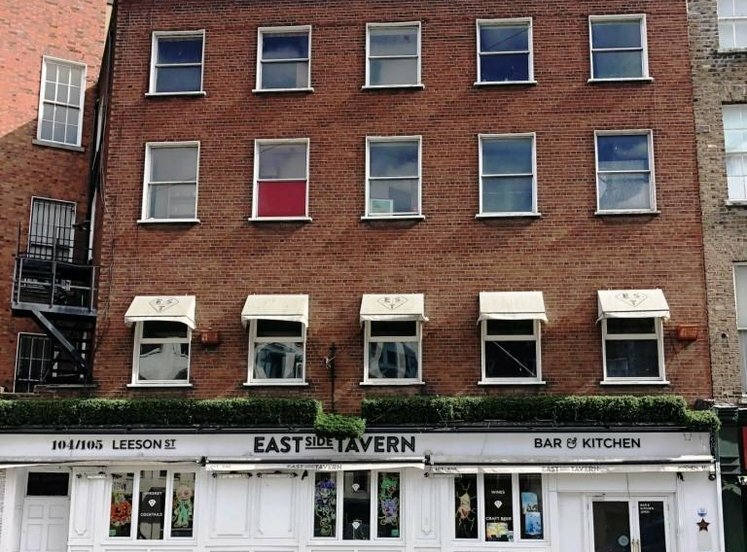 • Staff – the tenant/licensee will be required to take over commitments to the staff. • Lotto - if the tenant/licensee intends to provide this service. 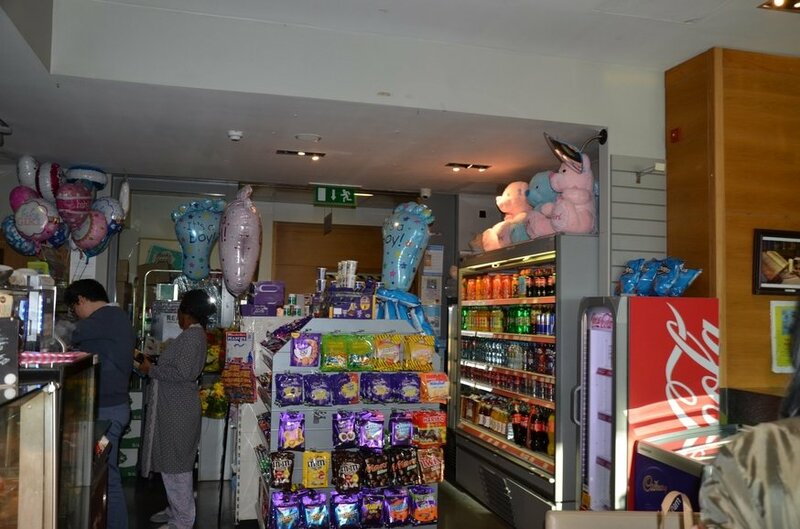 • Exclusions – the sale of cigarettes and chewing gum is not allowed in the unit and if the applicant noted this. • Any other information deemed appropriate. 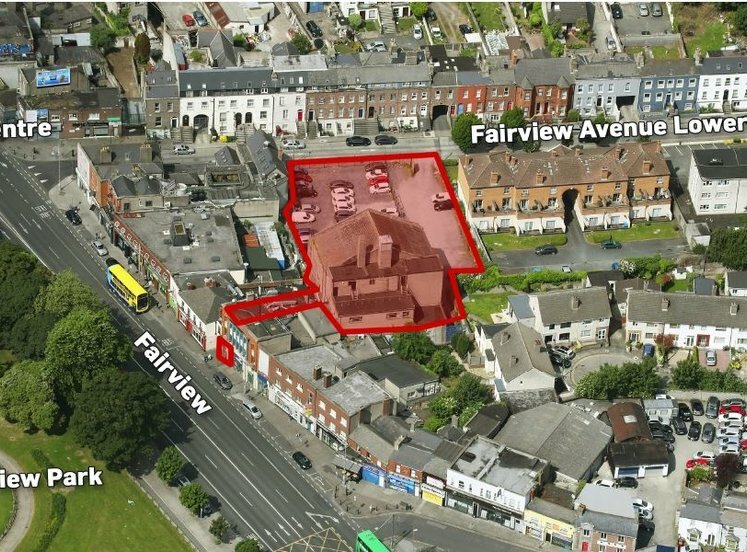 The property is available on a 10 year lease/licence agreement. A tenant/licensee will be required to sign a Deed of Renunciation.